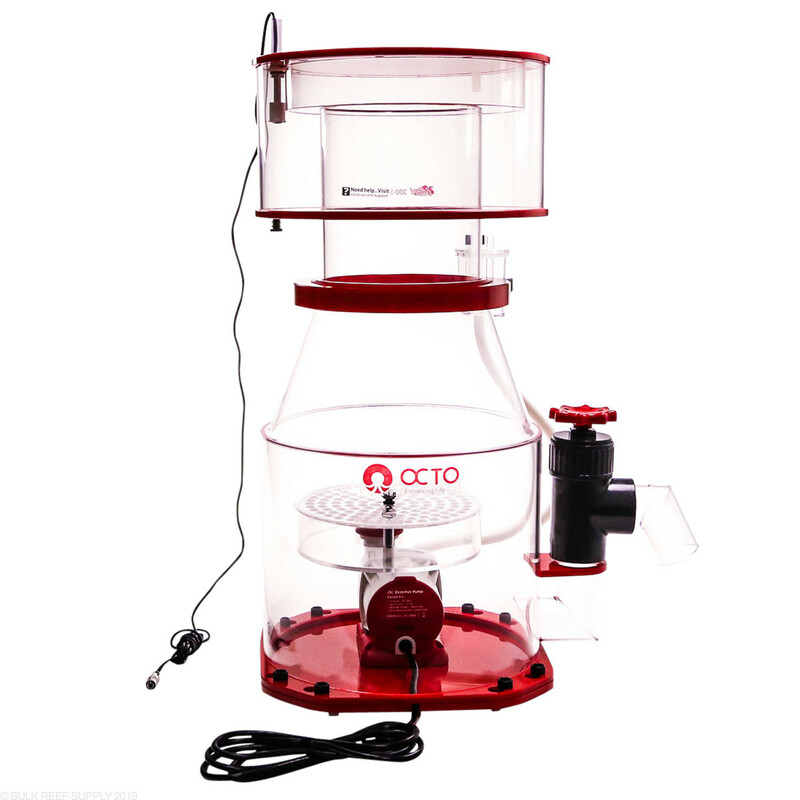 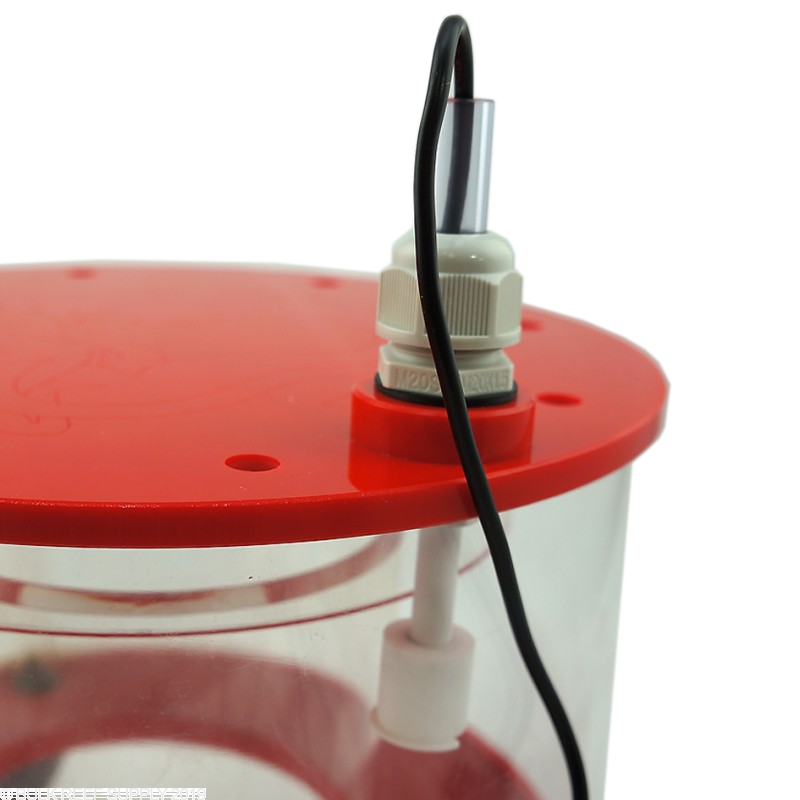 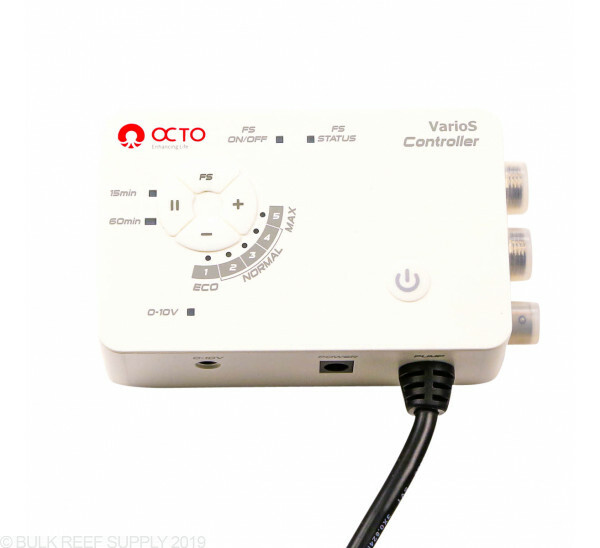 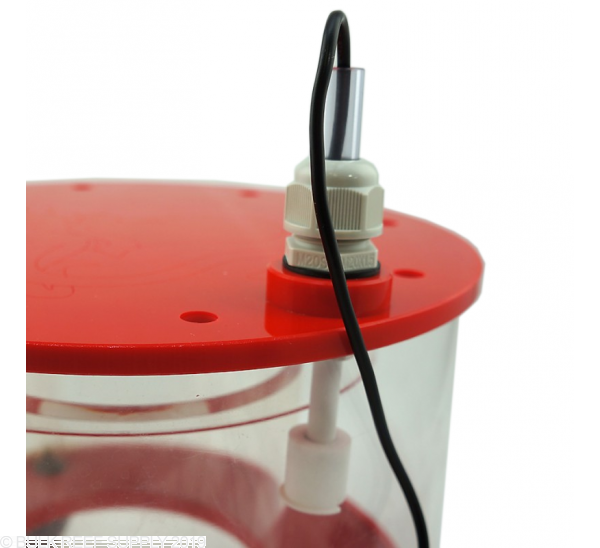 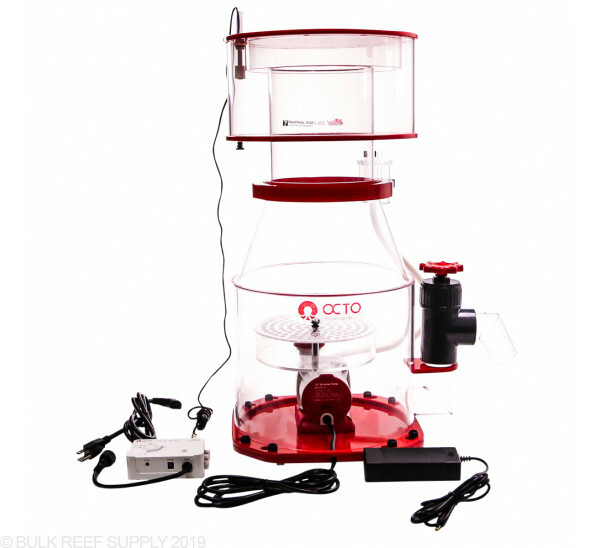 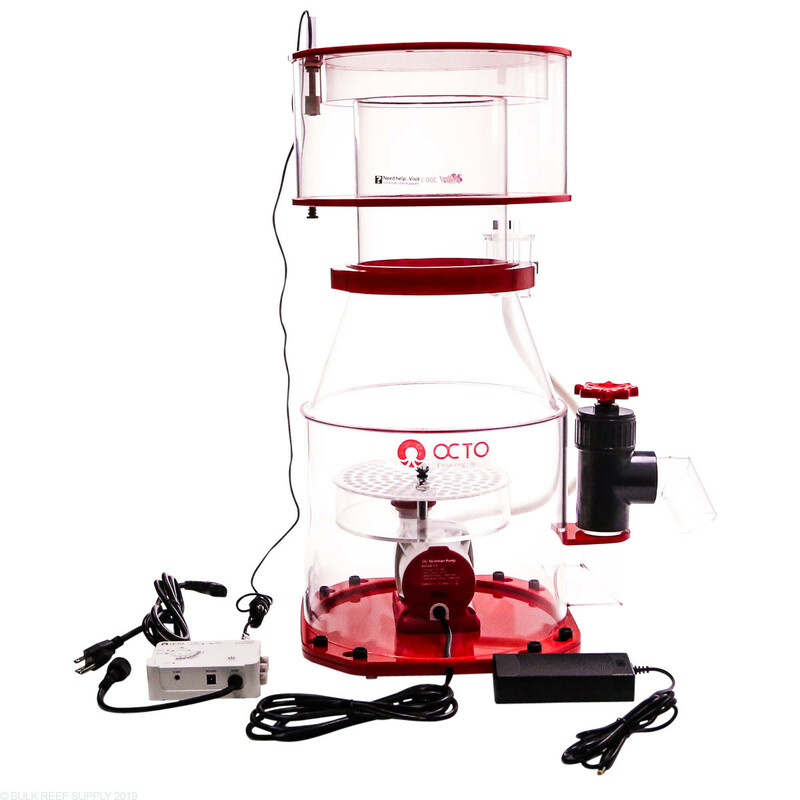 Reef Octopus In Sump 12" Space Saving Protein Skimmer from Reef Octopus - with a controllable VarioS DC pumps to process more or less water, depending on your setup with a pump integrated into the body of the skimmer saving precious space in the sump. 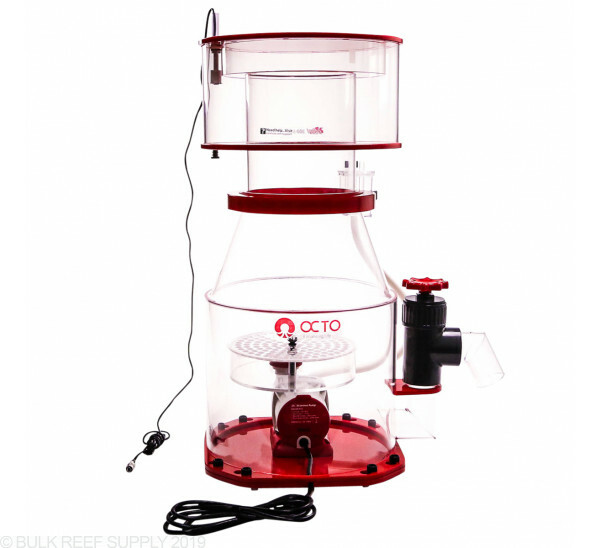 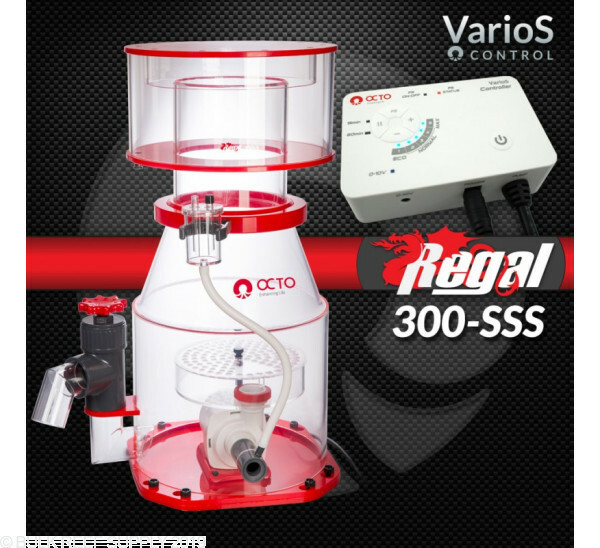 Reef Octopus Regal Skimmers now incorporate the new VarioS S pinwheel series of pumps. 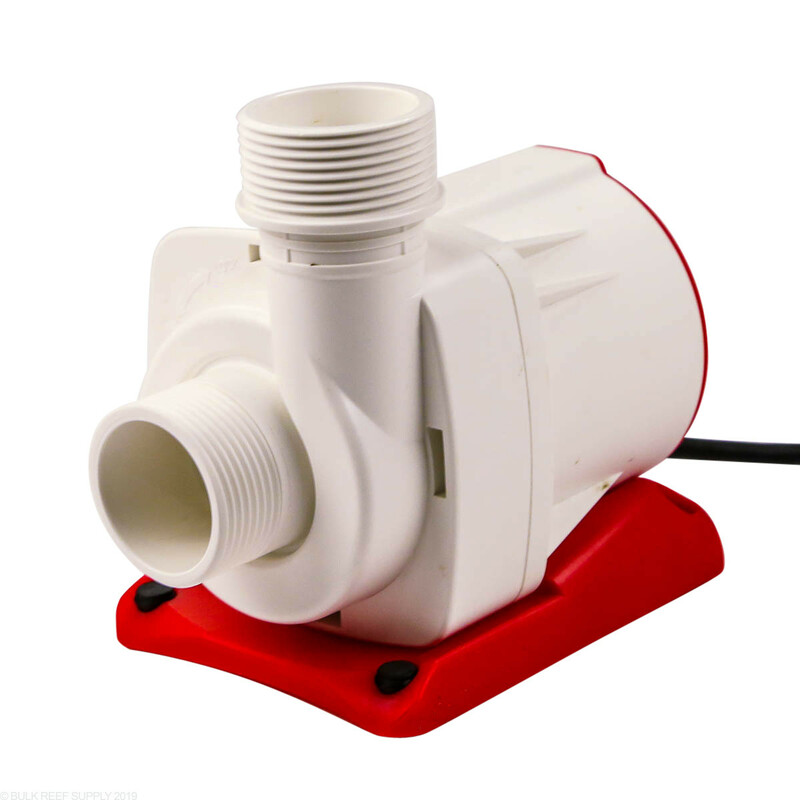 The new pumps are DC powered allowing for several advantages over traditional AC style pumps. 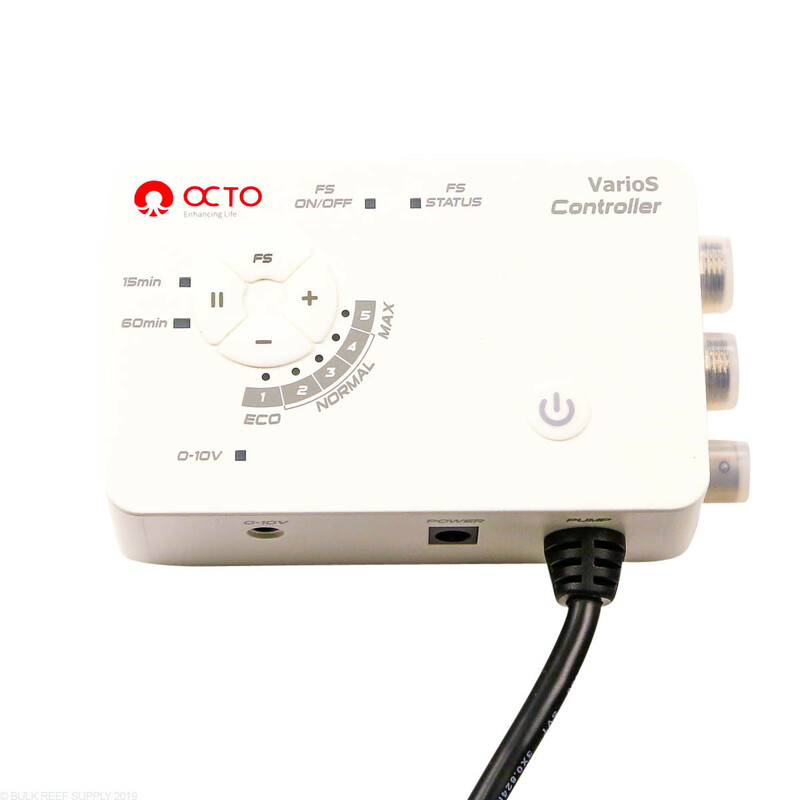 The VarioS pumps can be fully controlled by a 3rd-party controller, or through the included control unit. 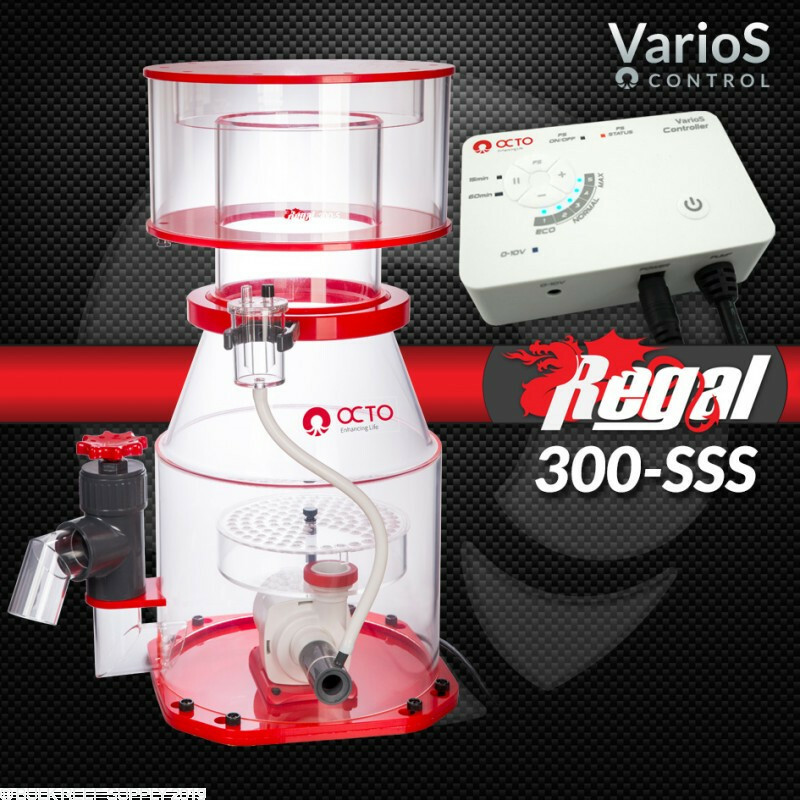 With 5 different preset speeds and multiple feed modes, you can fine-tune Regal skimmers for superior performance on your particular system. 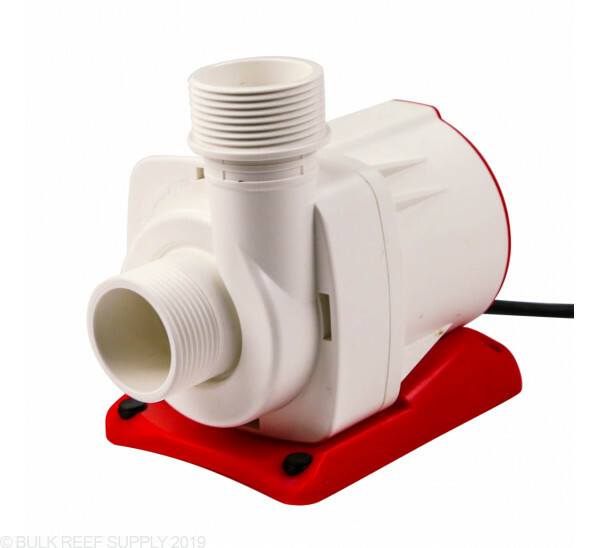 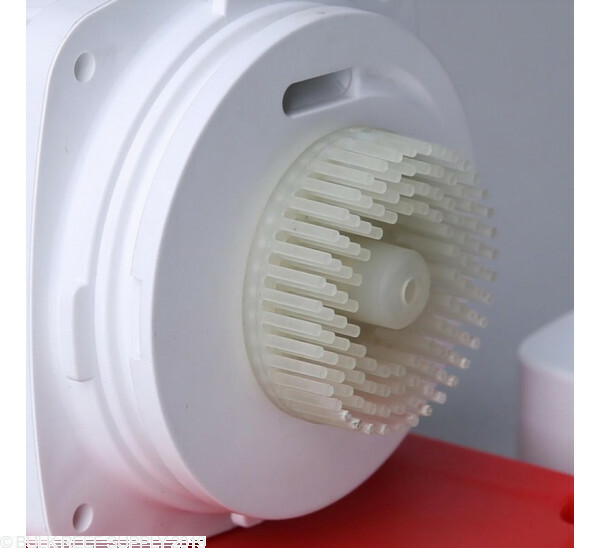 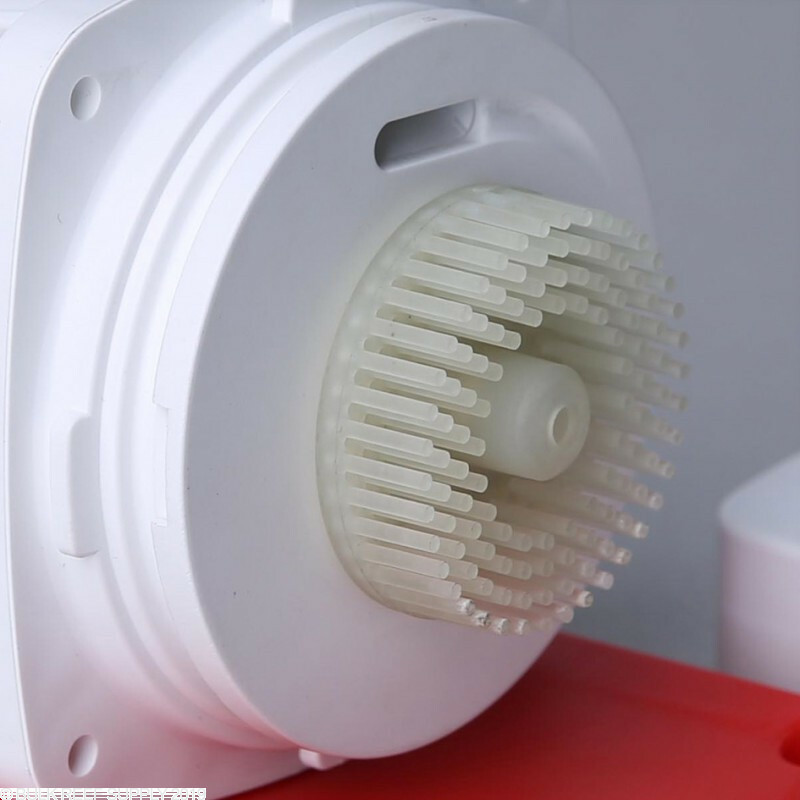 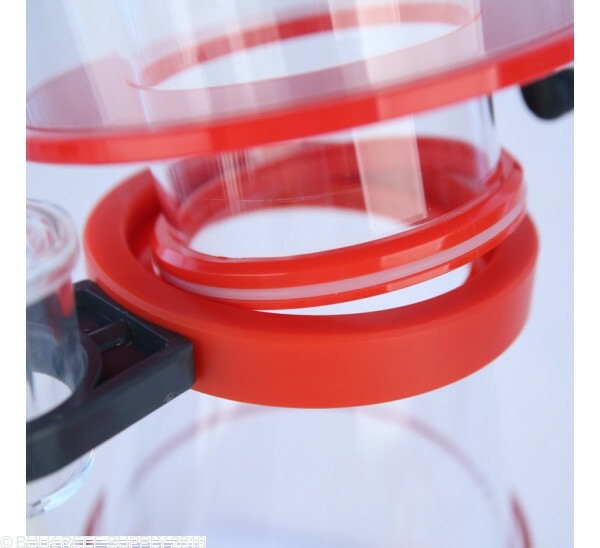 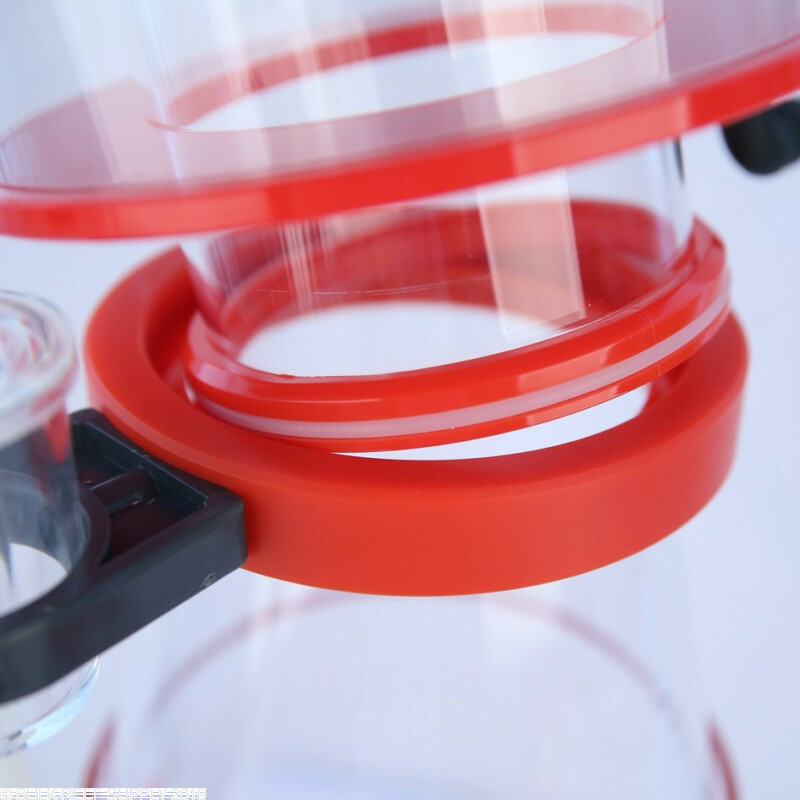 Space saving protein skimmers have the pumps encased within the body of the skimmer creating a much smaller footprint requirement. 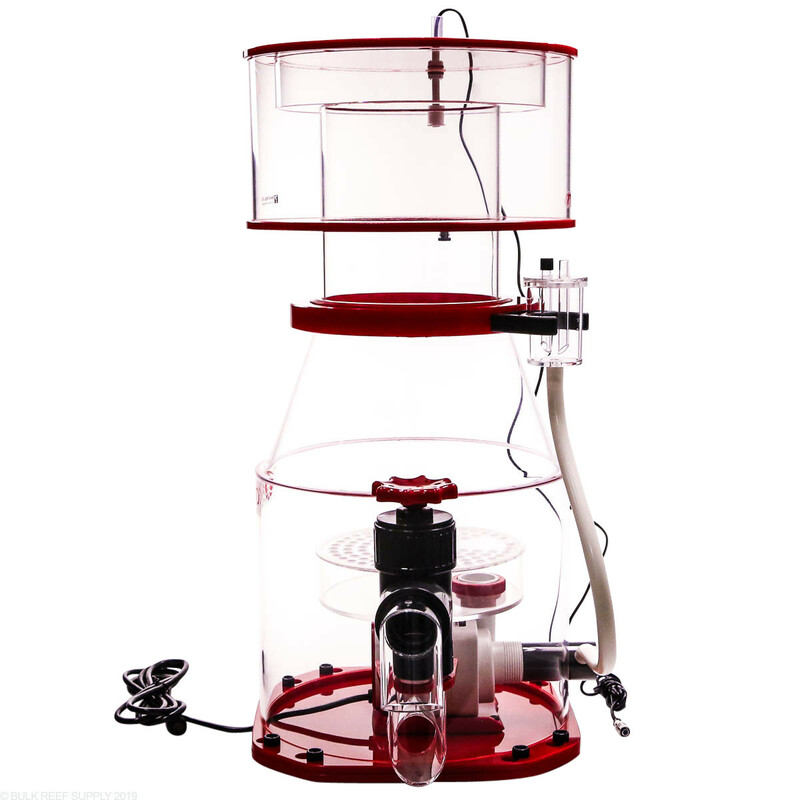 These types of skimmers are normally a slight bit taller than their counterpart, the increased height maximizes the amount of contact/dwell time and reaction chamber size allowing for greater filtration capabilities. 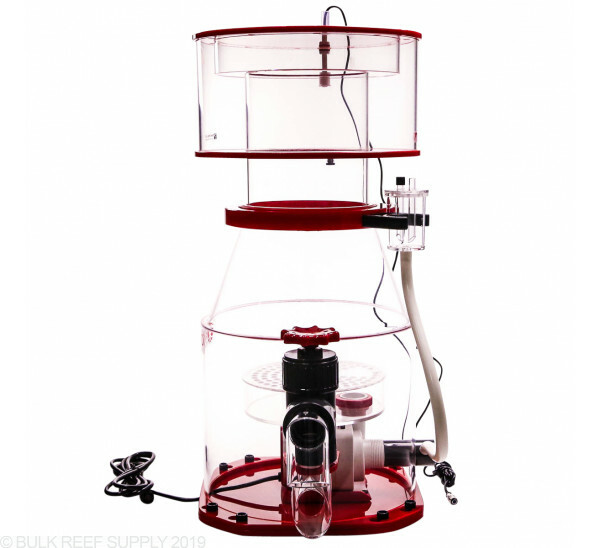 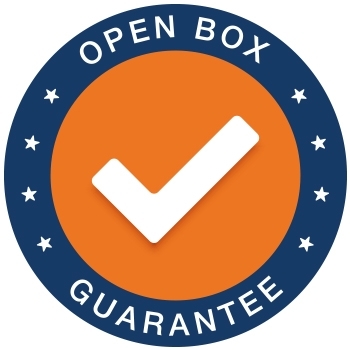 Recommended sump water depth: 8"-10"
*Aquarium set up will determine air and water results.